A cruise offers you the chance to view some beautiful skylines around the world, many of which can only be seen from the water. 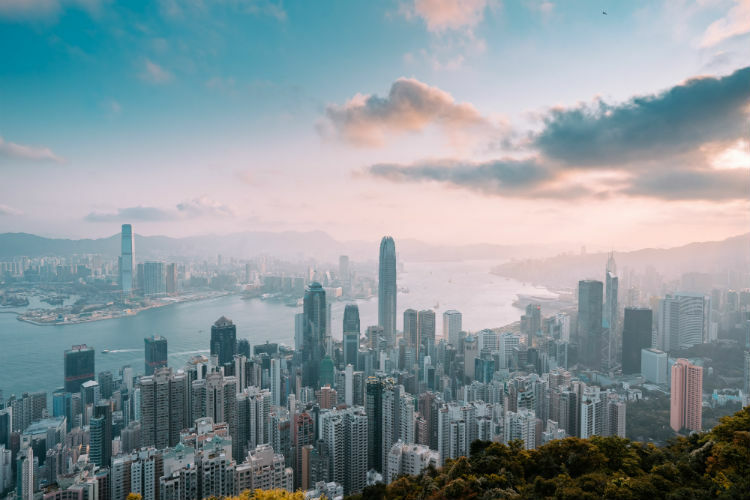 From the skyscrapers of Hong Kong to the exotic shores of Kuala Lumpur, here are some of the most unbelievable skylines in the world. Bright and iconic, Hong Kong’s skyline is compact and dramatic. As you approach, buildings come right to the edge of the cruise terminal, where you can see neighbourhoods and cities align the border up into the mountains. Most of Dubai is only a decade or two old, built up by profitable businesses and entrepreneurs galore to create a world like no other. 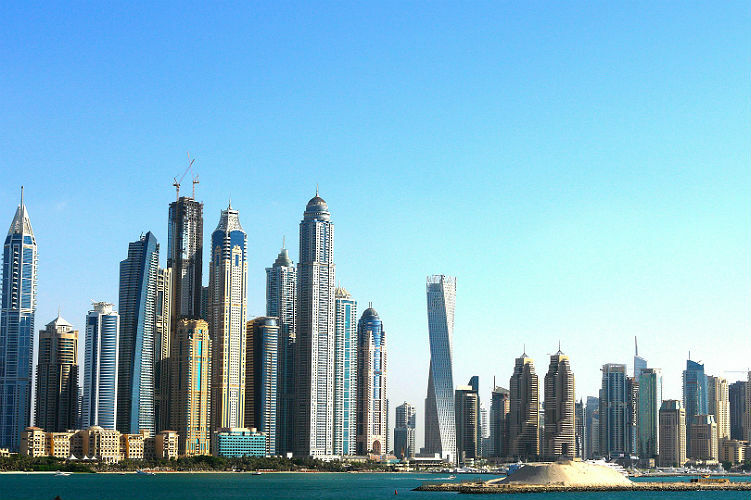 As you stare along the coastline of Dubai, approaching in your ship, one of the first things you will probably notice is the iconic Burj Khalifa, the tallest building in the world. Golden beaches and green rolling hills, Rio de Janeiro boasts a colourful coastline. 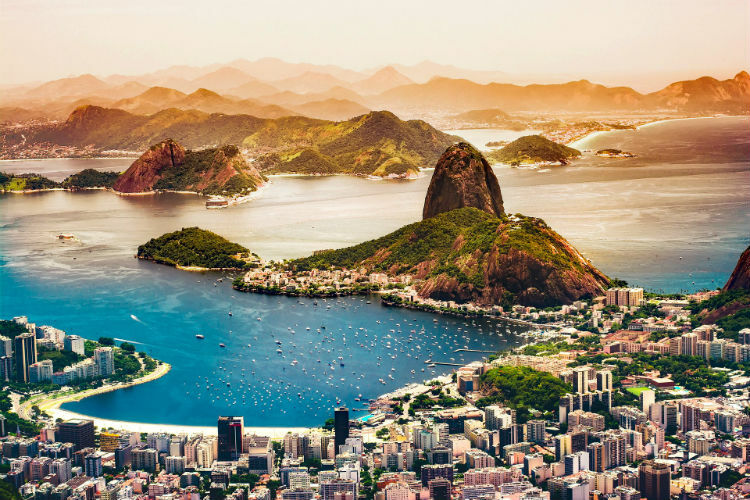 Its tropical landscapes and cinematic backdrop make up this stunning urban skyline, alongside the towering Corcovado Mountain where the landmark Christ the Redeemer statue stands at 30m tall. New York is one of the most famous cities in the world, and its skyline is no less popular. The Big Apple is famed for its tall buildings, many of which were some of the world’s tallest at their time of construction. 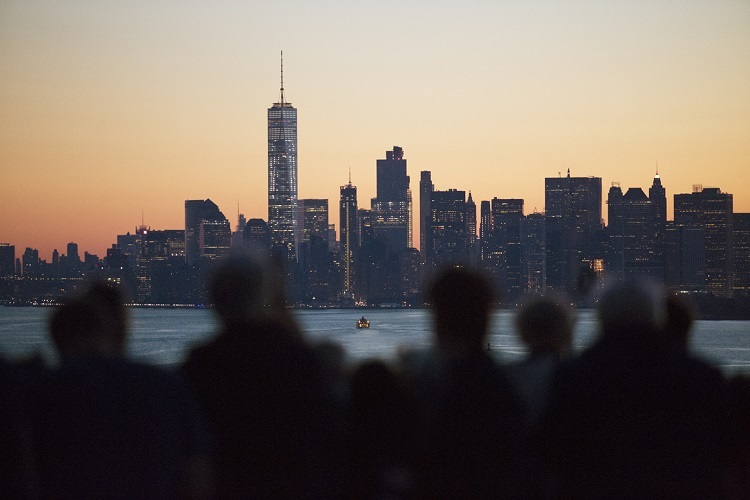 It’s also known as the ‘city that never sleeps’, so no matter what time you’re ship arrives, you will be greeted with bright lights of the skyline. 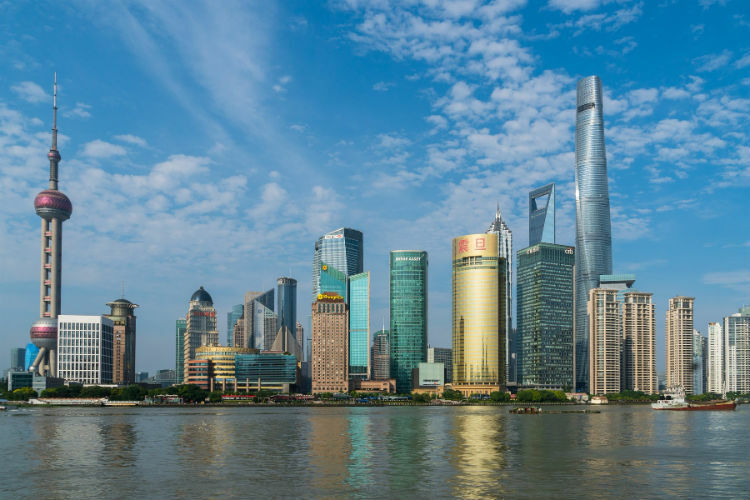 When you look upon the Shanghai skyline it’s easy to mistake it for a futuristic world, with metallic colours and tall, uniquely-shaped buildings. It’s the epicentre of finance, China’s biggest city and home to the Bund – a famed waterfront promenade lined with colonial-era buildings. 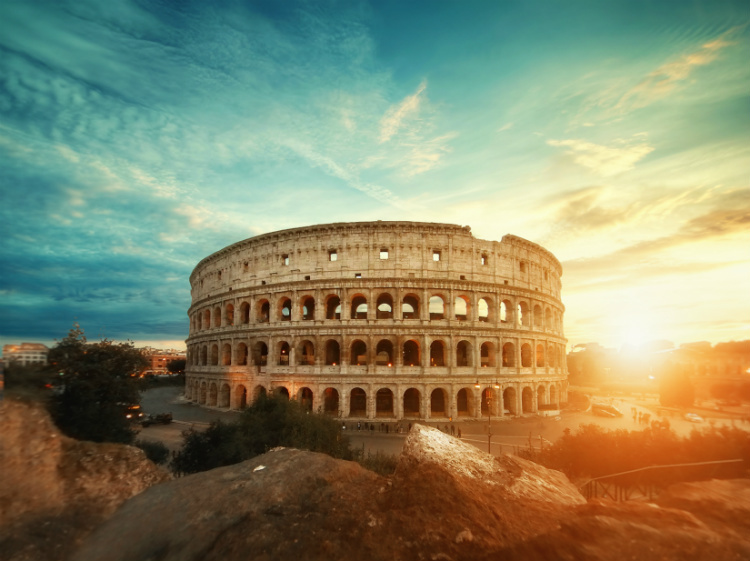 An excellent blend of old and new, historic and contemporary – Rome is one of the world’s most charismatic cities, as well as the most romantic. Its landscape is dappled with ruins and architectural delight, alongside a heritage that has inspired the arts for centuries. Look a little closer, as the streetside cafes, piazzas and dining venues make it a stunning scene to behold. An iconic landscape like no other, Los Angeles offers cinematic cityscapes. 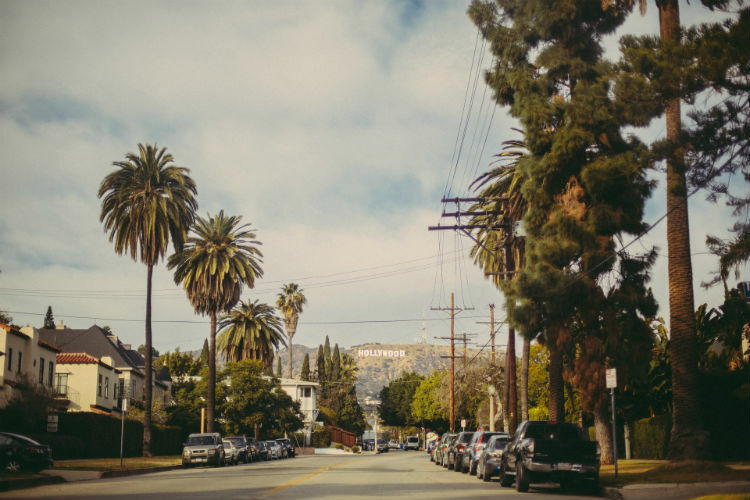 Adorned with tree-lined boulevards, chic shopping districts and, of course, the well-known Hollywood sign that sits atop the scene, it’s a place that caters to everyone’s’ dreams. 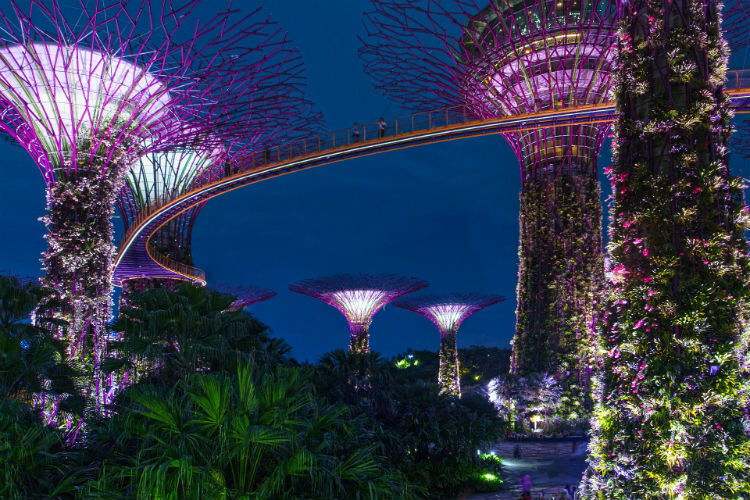 A green city and concrete jungle, Singapore is a city in a garden with foliage-covered skyscrapers and treetop jungle bridges. From the stunning Marina Bay to the UNESCO World Heritage Listed Singapore Botanic Gardens and its supertrees (the lungs of the Singapore). 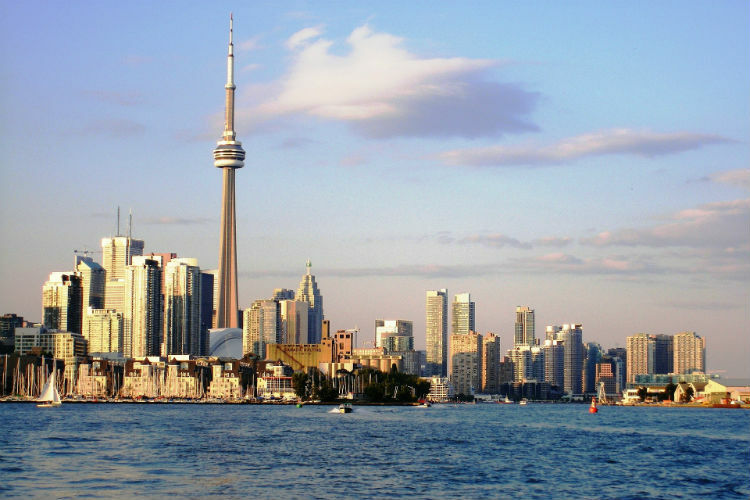 Toronto has a dynamic skyline, comprising soaring skyscrapers and a sprawling metropolis that is as varied as it’s population – more than 50% of the region’s population was born outside of Canada! Enjoy the big-city feel alongside a homely buzz that welcomes everyone to come and spend some time. Eclectic, colourful, busy and exotic. 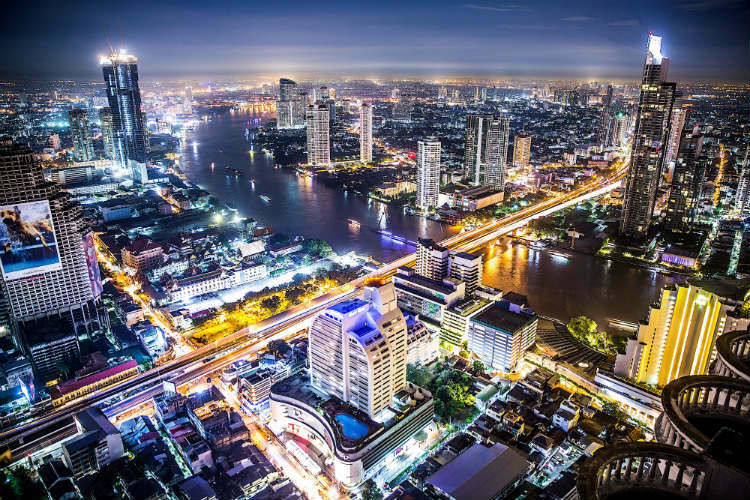 Bangkok is a city of flavours and fun – expertly dished up under neon lights and bustling streets. The landscape seems daunting at first, with hectic traffic and street vendors, however, delve a little deeper and the sà·nùk (local Thai sense of fun) will come shining through – whether you notice it in the markets as you haggle, the smiles of passing monks or the skyscraper restaurants which overlook this magical city. 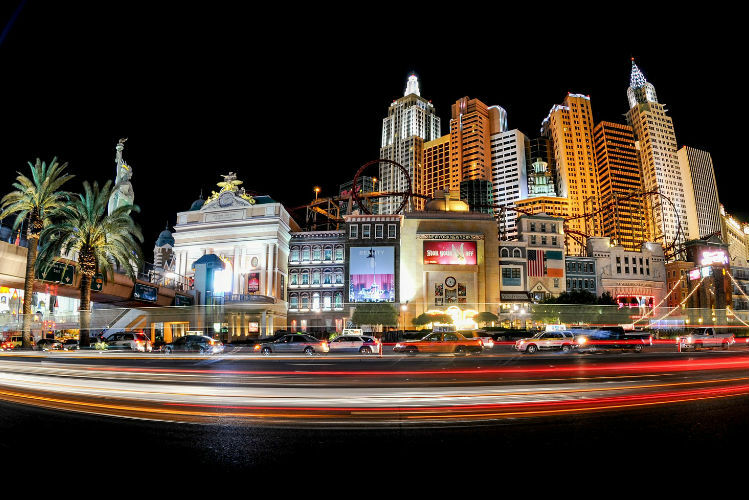 A whole world of its own, Las Vegas is the place for fame, fortune and a lucky roll of the dice or two. You can witness this landscape from above on a helicopter flight or even head to the stunning Grand Canyon for another view of the Nevada desert. The lights of Las Vegas promise thrills and fun, with plenty to see, do, drink and dine during your stay. 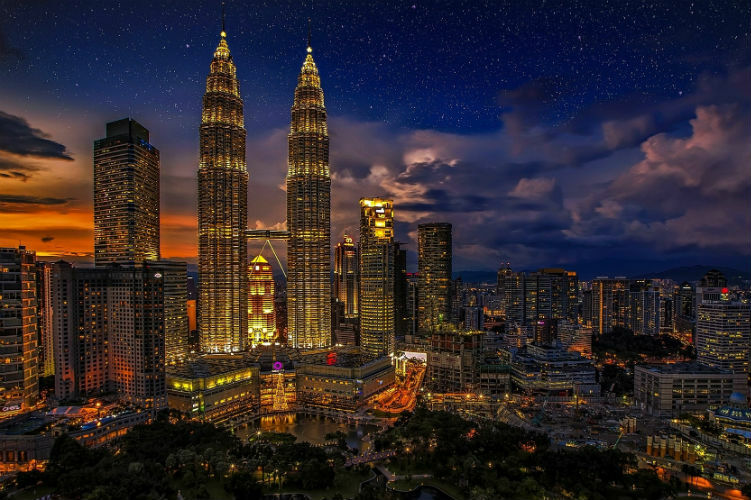 A metropolis dotted with minarets, city skyline mixed with historical monuments – Kuala Lumpur is a modern city effortlessly intertwined with its roots. The heritage of this country is seen in the many mosques and temples of the Malay, Chinese and Indian communities. Though it may appear to be a busy city landscape at first sight, look again and this soon blends into the rainforests and beaches that make it a great destination for anyone. Do you have a favourite skyline? 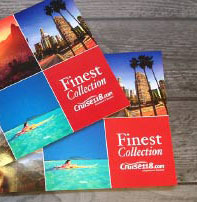 Or have you spotted any of these during a cruise? Let us know which is your favourite in the comments below!